One of the first requirements of every business is the need to set up a accounting systems for record keeping and financial management. Many accounting systems can be complicated and difficult to implement, learn and use. We have taking the complication out of that business requirement by offering several cloud based accounting, payroll and HR management solutions that are easy to setup and use. We leverage our 12+ years of accounting software experience for making our selection on what to offer our customers. Get new business by sending elegant quotes or proposals to prospects. Once accepted, convert estimates to invoices in just a click. Easily track the unpaid invoices and monitor invoices nearing due date. Identify customers who owe you and follow up with them. Don't wait for the check in the mail! Connect your PayPal account and start getting paid online from your customers the easy way. 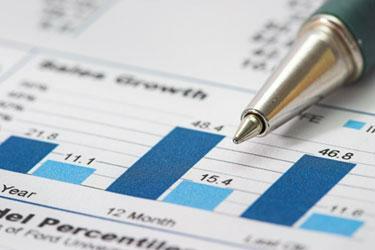 Identify areas where your business is spending more. 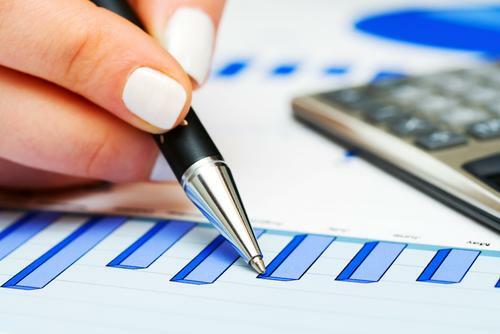 Monitor expenses categories and increase or decrease your expense budget for your business accordingly. Make sure to record bills received from your vendors and to make the payment on time. Zoho Books will help you keep track of the pending bills. 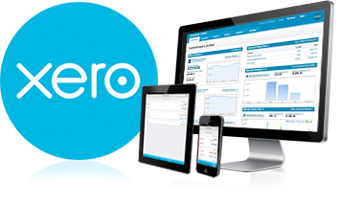 Attach files and source documents to financial data in Xero. Integrates with hundreds of add-on business applications so that you can easily sync and streamline your data. From inventory management, invoicing and time tracking, there’s specialized software that’s right for your business. 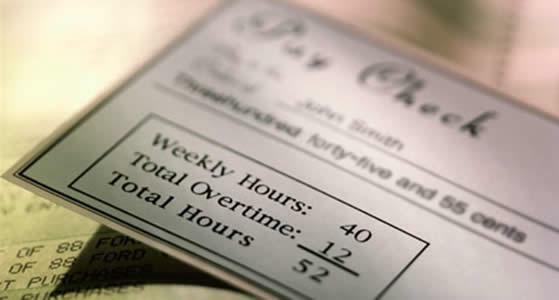 How do you run your payroll? Gusto guides you through every step of the process. You don't need to be an expert, Gusto will take care of the details for you. Gusto automatically calculates and pays your State and Federal payroll taxes, and automatically submits your filings. Government documents are automatically filed electronically. Access your document archive anytime. Provide your employees direct access to their pay stubs, pay history and information. Streamline changes and approvals. Gusto is accessible from your smartphone, tablet or computer. Simply go to ZenPayroll.com and log in. You can add employees or run payroll on the go. Gusto provides you direct access to your payroll history and employee data, as well as the ability to add employees and run payroll. Whenever you want, ZenPayroll is at your service. Gusto has processes hundreds of millions of dollars in payroll and it's customers span a wide variety of businesses, from flower shops to technology start-ups. The easiest way to care for your team. Gusto lets you pay employees and contractors, obtain workers’ comp and set up health benefits. Entirely online. 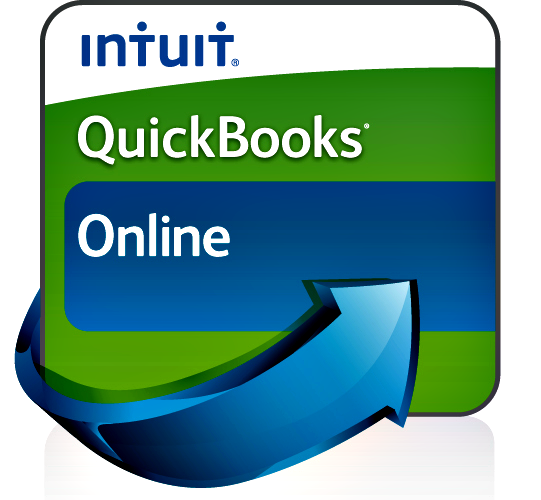 You can Log in online anytime, anywhere on your Mac, PC, tablet or phone and see up-to-date financials. It’s small business accounting software that’s simple, smart and occasionally magical.